Stand out with these simple styles. This season, no matter where you turn, someone is wearing an iteration of the faux teddy coat. So much so that it’s becoming a bit harder to stand out from the crowd. That is unless you have a very unique version of this popular outerwear piece, or wearing a hairstyle that helps highlight your ensemble. 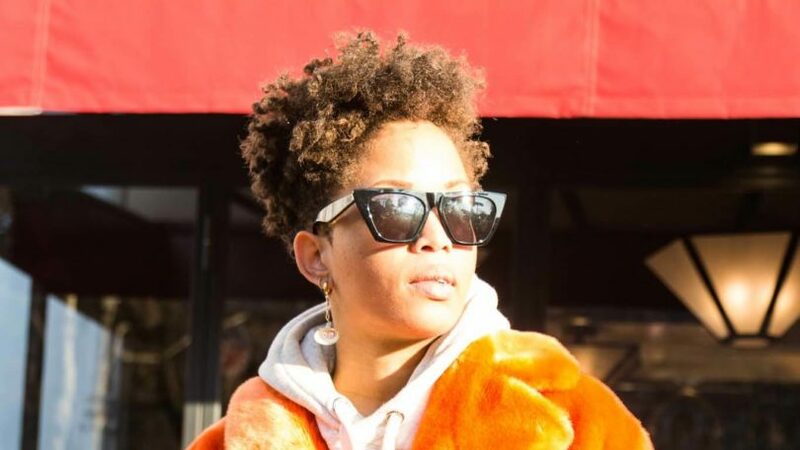 We’ve found some teddy coat and hairstyle pairings that will help you elevate your entire look. The hairstyle you choose to complement your can completely change the game. Not to mention, you might turn a lot of heads as you’re strolling down the road. 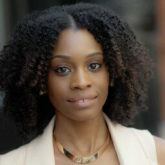 The teeny weeny afro is one of the most popular short styles in the black hair community. Take it to the next level by giving your look an edgy shape. 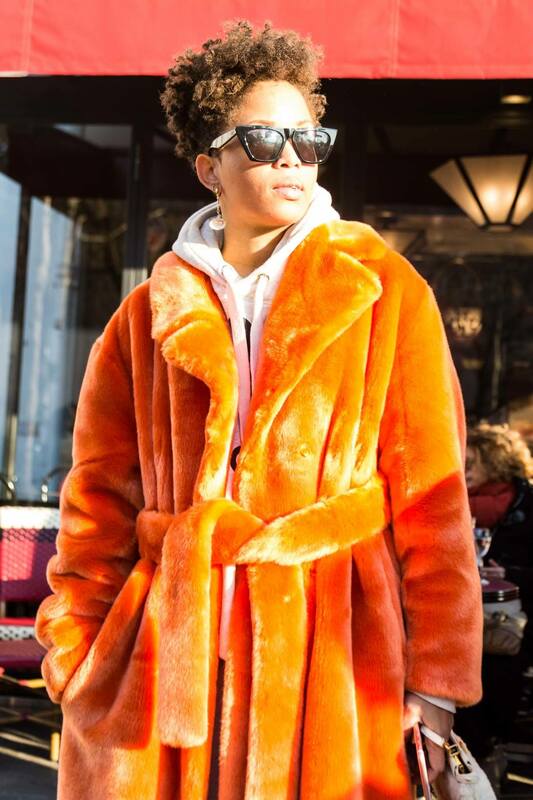 While the bright orange hue of this teddy coat does a lot of the talking, you can take your power back and make it work for you. Wear the coat, don’t let the coat wear you! This borrowed-from-the-boys ensemble complements this boyish cut perfectly. 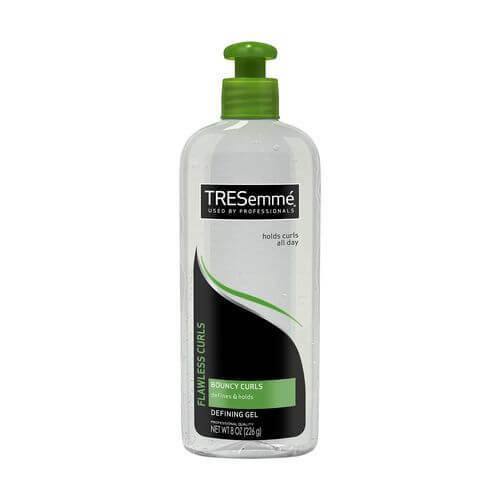 Use TRESemmé Flawless Curls Defining Gel to define your curls. The teddy jacket is becoming increasingly popular. Many are opting for this piece as a way to simply throw a quick jacket on and hit the street running. To match this off-duty mindset, the perfect hairstyle is the loose, undone ponytail. Whether you wear it high or low, the key is to keep it as effortless as possible. 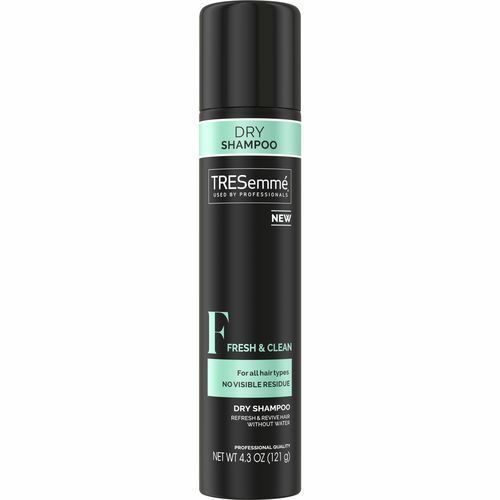 On days like these, use your dry shampoo like TRESemmé Fresh & Clean Dry Shampoo to quickly refresh your hair. We are inspired by our straight hair and hat combos, so we had to throw one in for our teddy coat and hairstyle pairings roundup. A simple straight hairstyle goes with just about every look no matter how long or short your hair is. For the winter, keep warm with a chunky knit hat. Prep hair with a serum like Bed Head By TIGI Control Freak Serum before straightening to tame flyaways and act as a barrier between your strands and your hat’s fabric. Done! Here's how to reinvent the middle part.